Regent Nursery, Harrow situated on the edge of Pinner, Harrow was established in 2004. We are registered with Ofsted and Ofsted have rated the quality and standards of our early years provision as Outstanding. 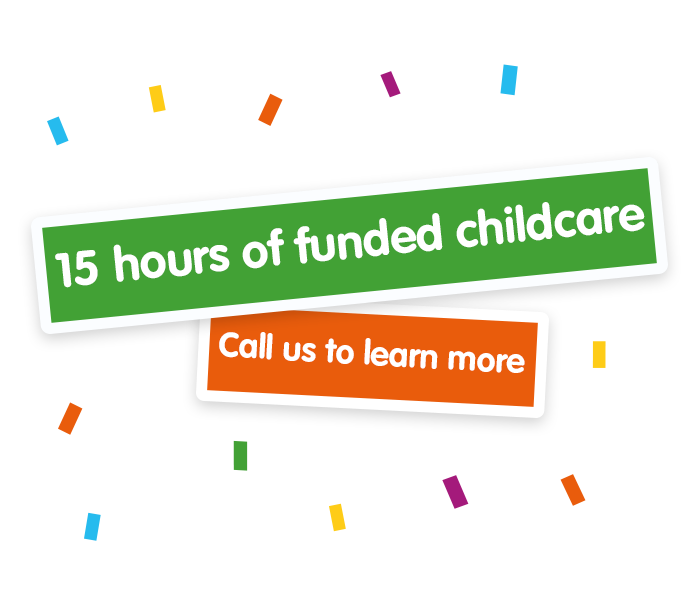 We currently cater for up to 40 children up to five years of age and offer half day, full day and funded sessions. We are open 8am to 6pm, Monday to Friday, for 51 weeks a year, with the exception of bank holidays and two staff training days. All our staff are friendly, experienced and qualified staff and they hold a current DBS check. 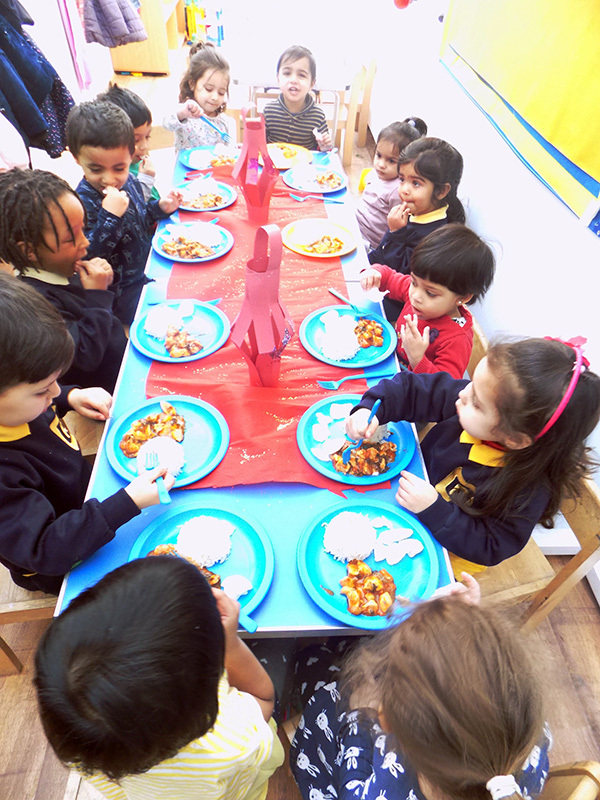 We provide a breakfast, mid-morning snack, hot meal cooked in-house for lunch and a tea-time snack for the children. The nursery is spread on two floors with five rooms specially designed for children. Children are encouraged to explore all then rooms, which offer a variety of experiences in line with the Early Years Foundation Stage Curriculum, offering best of primary education. Regent Nursery, Harrow also benefits from a large, secure and outdoor play area, which offers the children opportunity to learn and have fun outdoors. 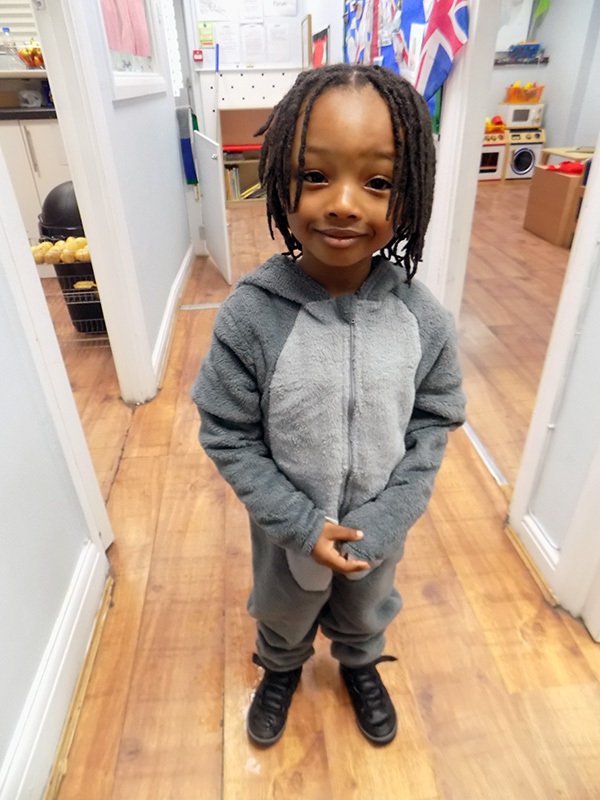 Regent Nursery, Harrow was most recently visited in March 2019 by Ofsted. 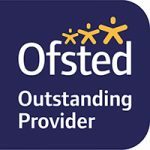 Ofsted is a government department whose regulation of provision is designed to give parents an expert and independent assessment of how well a registered provider is performing so that they may make informed choices about early years provision or childcare for their children. Following this visit, the provision was rated Outstanding with the Effectiveness of the leadership and management, Quality of teaching, learning and assessment, Personal development, behaviour and welfare, and Outcomes for children all also being rated as Outstanding. 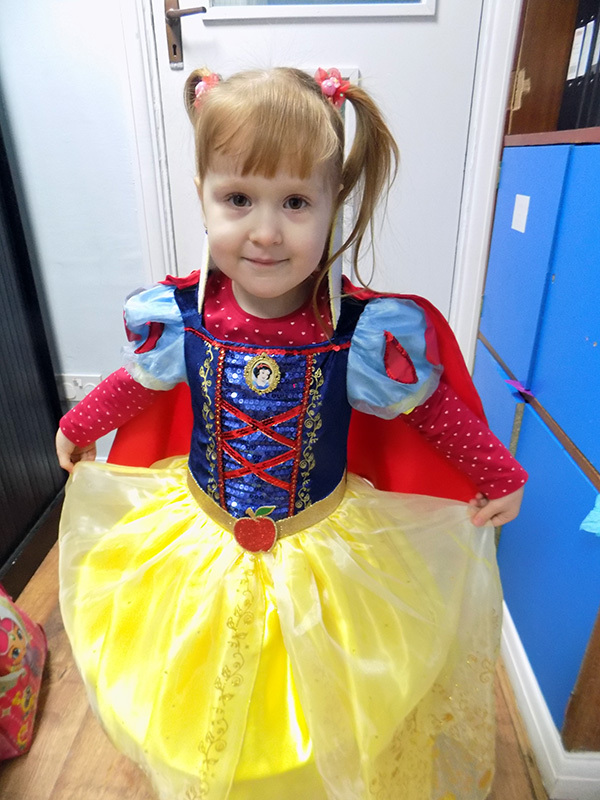 At Regent Nursery, we believe that a bright, inviting, busy and exciting environment with lots to look at, play with, learn from and investigate is key to a child’s development. This is why we have developed the nursery to be a setting that children look forward to visiting and one that will stimulate their progression. Regent Nursery Harrow offers six play areas for children plus a large outdoor area. The environment is set out to encourage self choice and independence. We ensure that resources and equipment are age appropriate for the children and will enhance their skills. 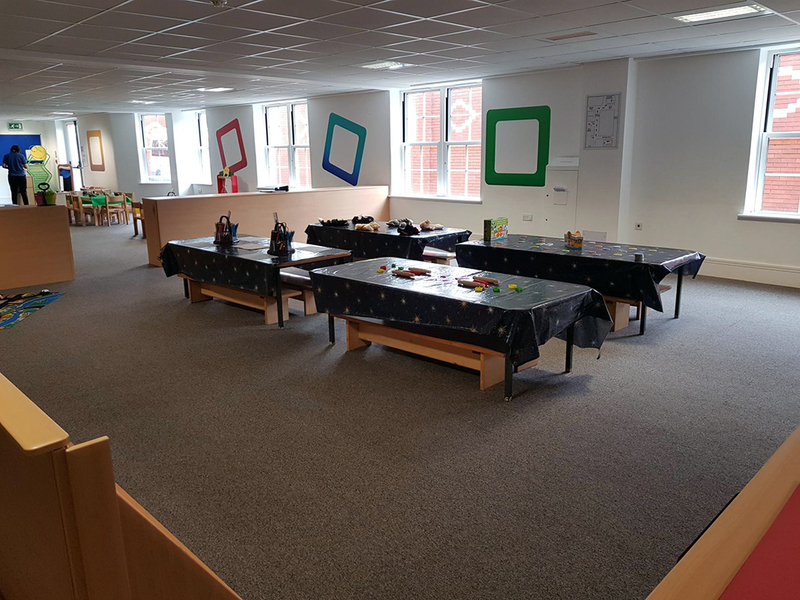 All our rooms are dual purpose, meaning that multiple learning activities can be carried out there, to ensure that we meet the Early Years Foundation Stage requirements. This room gives children the opportunity to use construction materials and to build their own models. 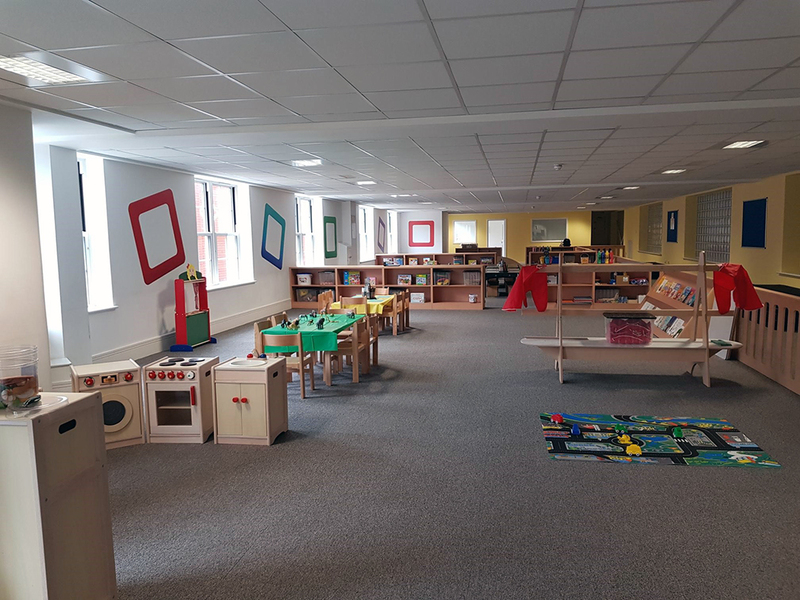 The Maths area invites children to learn and explore numbers. The literacy corner encourages the children to investigate letters and learn how to use writing materials. This room is used for musical activities and physical activities when the garden is out of use due to adverse weather conditions. The children are encouraged to exercise daily and move around whilst undertaking activities to promote a healthy lifestyle. This area is mainly used as our dining space for breakfast, lunch, tea and snacks. We also use this area for cooking activities and the children make snacks for the nursery. 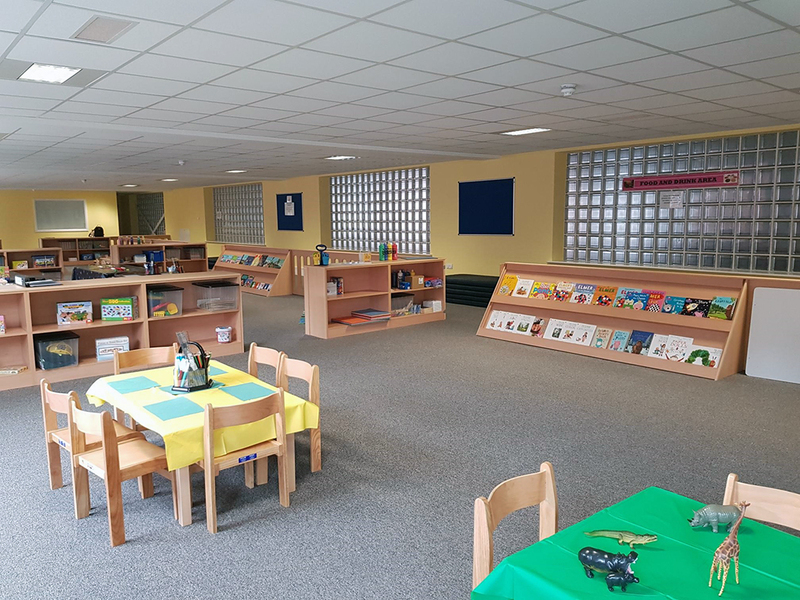 This area also contains a book area and children are encouraged to look at books daily. We have a large, secure outdoor area equipped with a slide, sand play, digging and gardening area and painting area, which we generally use daily. It enables us to employ the nursery curriculum inside and out. The children can exercise and gain confidence with their balance and co-ordination. The children develop skills in interaction and negotiation and are encouraged to use their imagination. This is where children can create using a variety of media. The room offers self help furniture, which encourages the children to choose what resources they wish to use to create their masterpiece. This room is designed for small group work. The children make use of all of their senses when using this room. This room is where children use their imagination. We have a role play area, a small world play area and another reading area. Children can create different scenarios using the equipment.